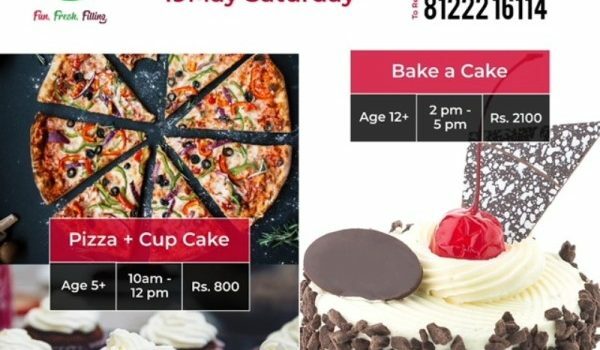 Dear parents , Join the most exciting summer course cookery camp at swajas activity centre Porur . Register with us and claim your free fun hour at our activity centre ! 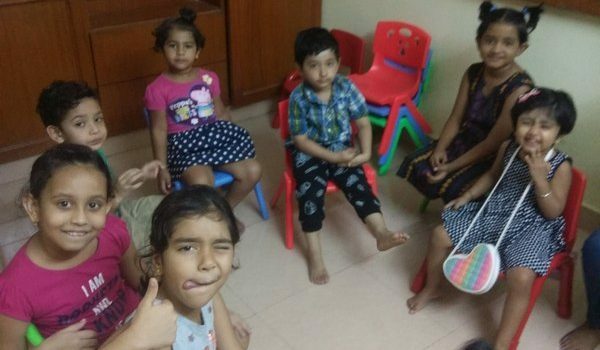 Summer Extravaganza 2018 at Kangaroo Kids Anna Nagar. Send your children for this summer from May 2nd to 18th at only Rs. 2800 for 15 days. Also, visit our Facebook Page for more information : www.facebook.com/kangarookidsChennaiAnnanagar/ For Registration call 9789455993. 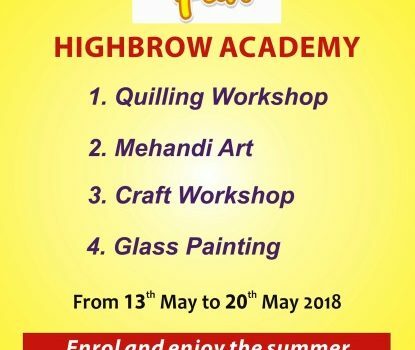 We invite parents to bring their children (5 to 13 years) to participate in the HIGHBROW ACADEMY SUMMER FUN 2018 to be held from 13th to 20th May 2018. The summer workshops will be conducted on the following disciplines. 1. Dear parents, Here is a whole new 1 week summer camp for kids from 2 to 10 years . Choose any 1 week from May and get Summer camp certification ! Call at 9940021334 asap to register with us!